Protection for your Farm for a Fraction of the Cost! The weather in Idaho can be brutal for farmers. The winds, sun, rain, and snow all take a toll on a famer's tools, supplies, and livestock. Wooden or pole barn prices have risen significantly over the last few years, making metal barns a cost effective alternative. 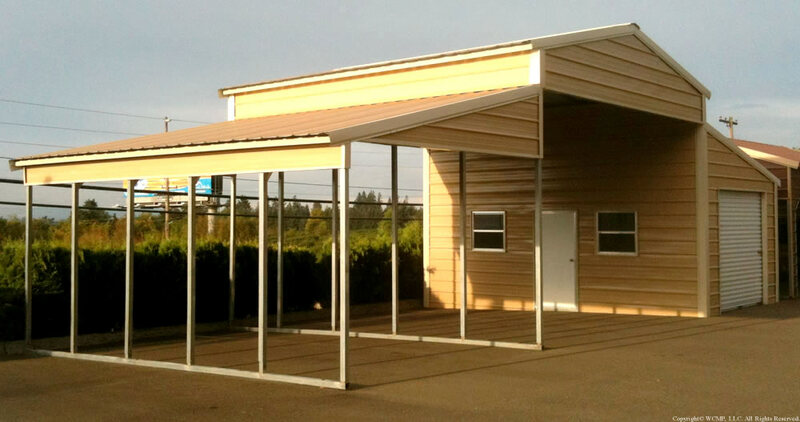 Our metal building specialists will work with you to create a barn to meet your farm's unique needs.